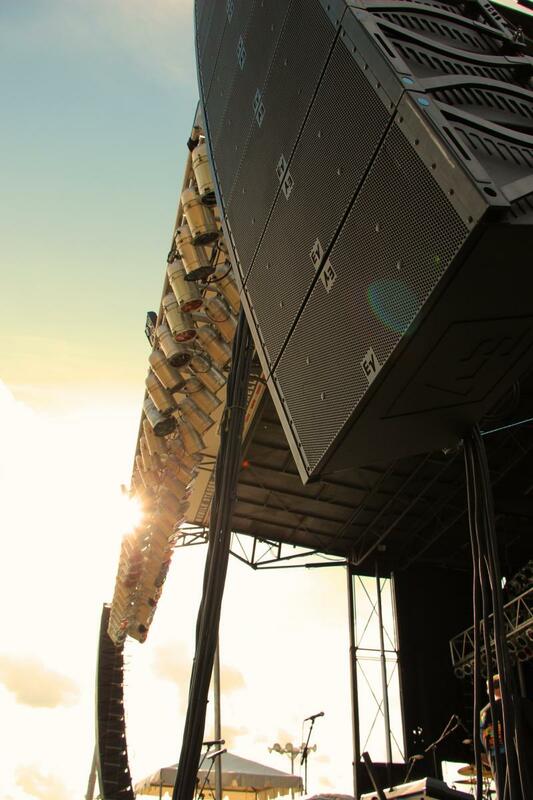 Sound: Sound for any size event. Northing is too big or too small. Audio Visual: Large projection screens and plasma telivisions for corporate functions. Public Address Systems: 70 volt paging systems to project sound to the masses. Installations: Permanent installation of audio, video and lighting for any size venue. Staging and Tents: From bandshells to mobile stages. Consultants: Need help planning your event? Let our staff maximize your potential. Copyright 2012 Craftwork Sound Inc. All rights reserved.